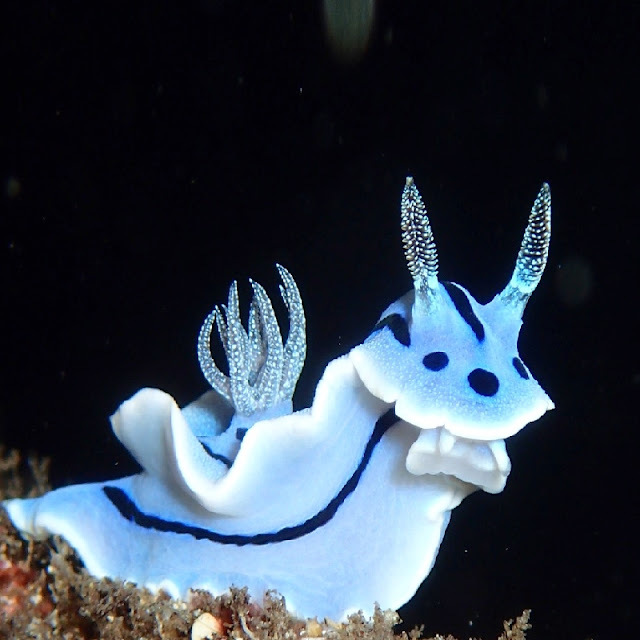 Chromodoris willani is a nudibranch sea slug. It is a snail without a shell. 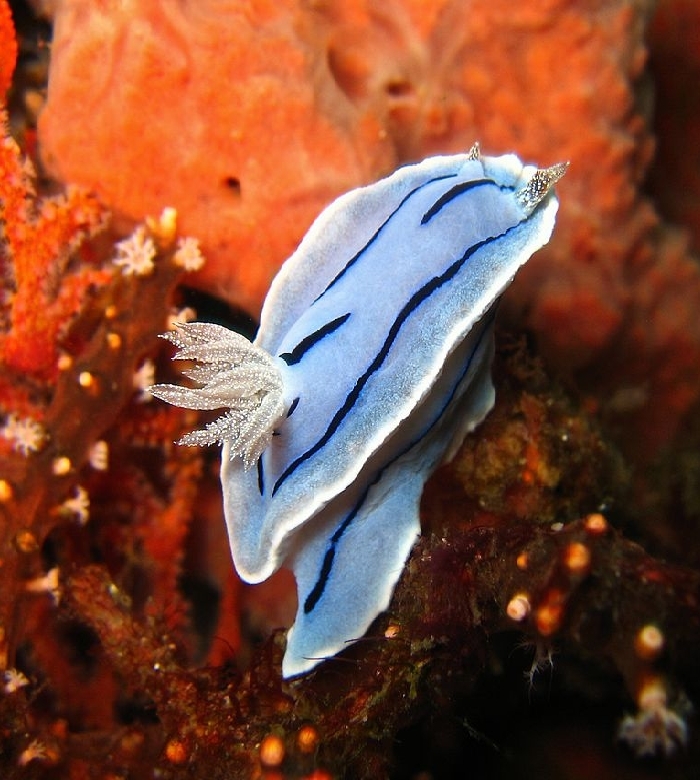 The nudibranch is endemic to the coral reefs of the western Pacific Ocean. It is most common in the seas of various islands of Indonesia. 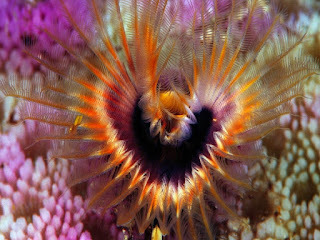 You can also find them near the shores of Philippines. These sea slugs can often be seen in groups like the above photo. These animals are busy finding food now. 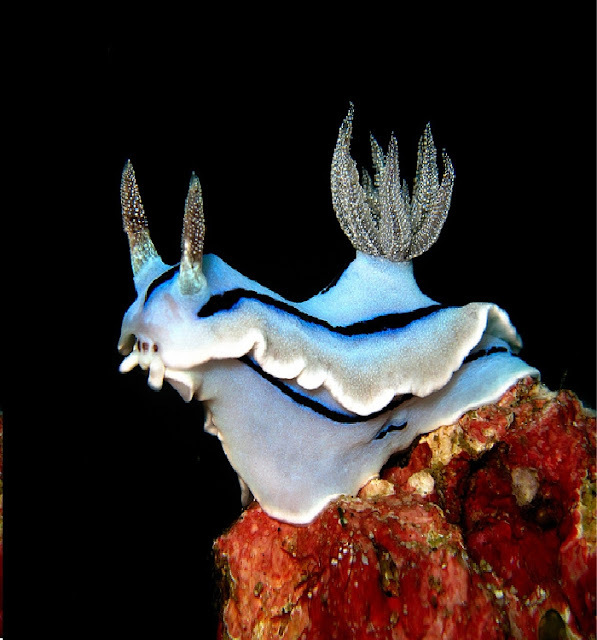 Chromodoris Wilani is a sponge eater. They feed on Semitaspongia groups of sponges. 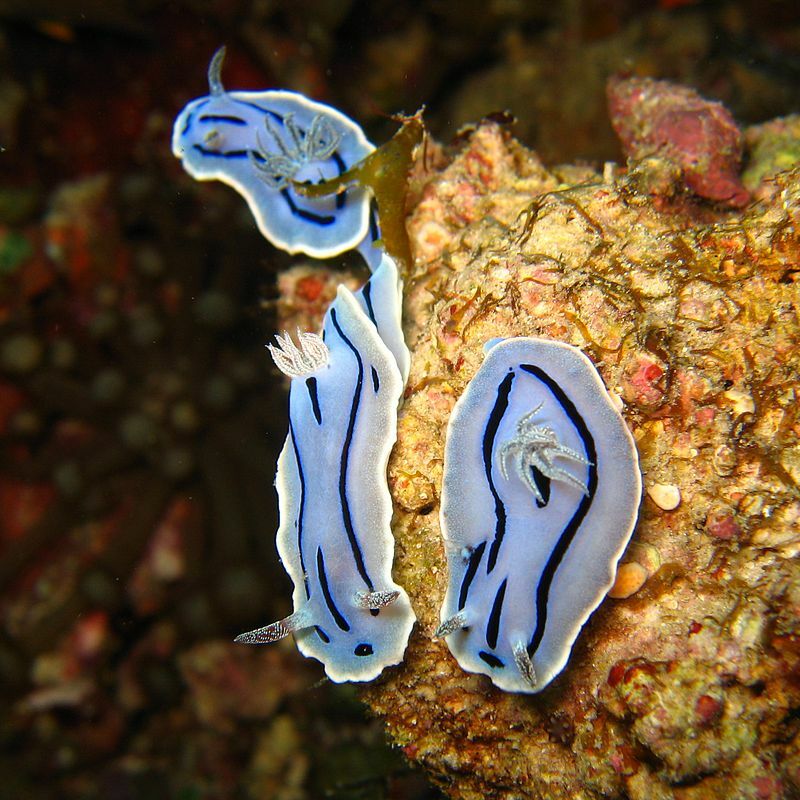 The body color of the animal varies from blue to white. It actually depends on the locality. There are horn like growths in the head known as rhinophores. These horns are actually used to smell. 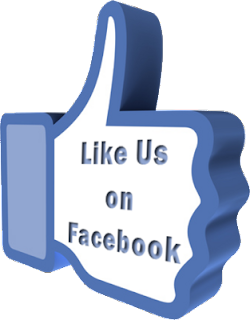 Yes, there are chemical receptors in these which can detect chemical changes in water. 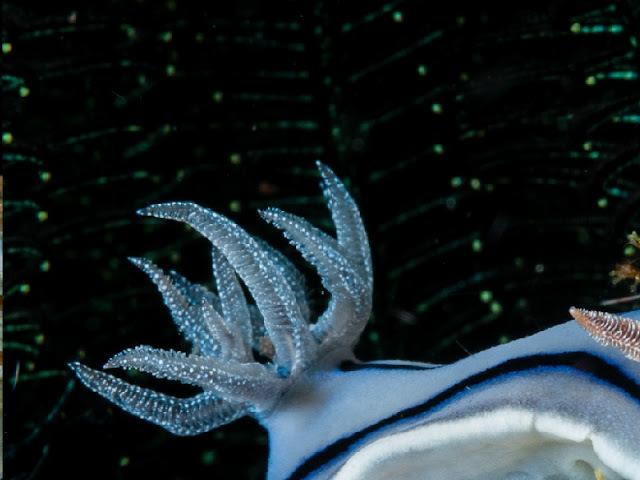 It is the "diamond" specked "crown" on the back of the nudibranch. That crown is actually a collection of gills. It is looks cool, is not it? This C. wilani is completely white. 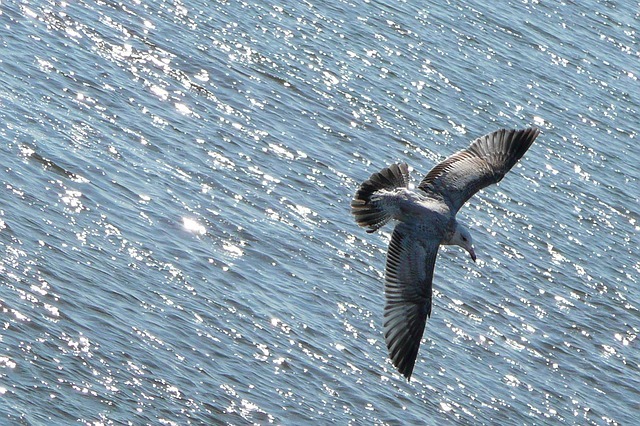 It has its own beauty. It also looks majestic with the white crown. The black stripes look more vivid on it due to contrast. 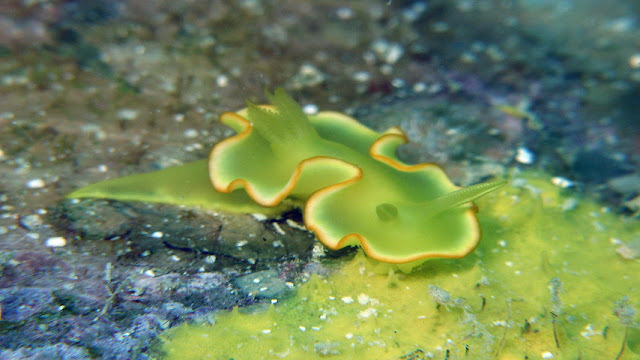 A couple of Chromodoris Wilani nudibranches.